Your K-10th grader can be a Happy Camper this summer! The 11-acre campus includes an art studio, theater, enclosed outdoor field and playground, gym, pools, and kid-friendly kitchen. Campers will experience a premier skill-based swim program for all levels. 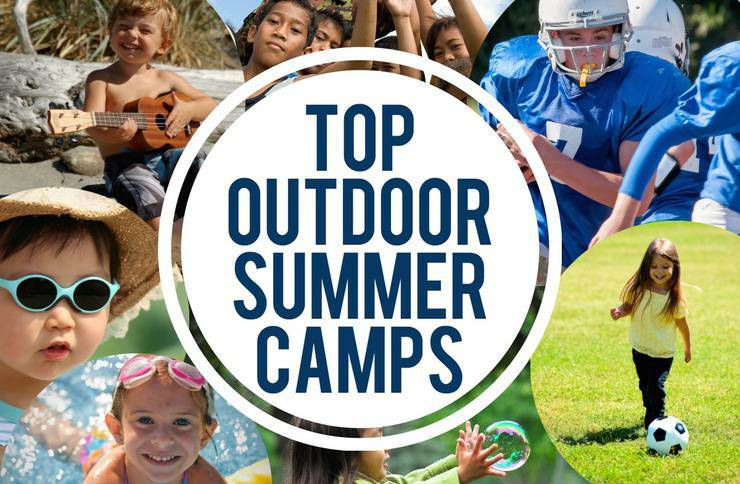 1 and 2 week sessions offer traditional activities as well as innovative specialty camps. Founded in 2006, they don't just go for a ride--they coach mountain biking. Riding a bike is about capturing a feeling, and that feeling is freedom. 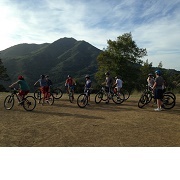 They inspire rider by showing, rather than telling what can be done on a bike, in a fun, safe, non-competitive environment where kids can connect with nature, riding, and each other. 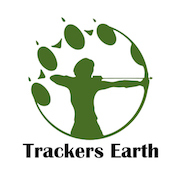 Trackers Earth offers the most adventurous summer camps in the Bay Area. They meet at a central location and transport campers to the best local parks and green spaces. Your child will get to explore the outdoors and learn authentic skills. Day and overnight camps feature a range of themes: wilderness survival, homesteading crafts, role-playing adventure, archery, and much more. 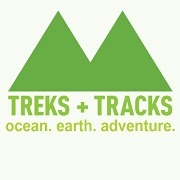 Treks and Tracks offers various courses and experiences in rock climbing, backpacking and navigation. All guides are trained in wilderness emergency procedures and professional guiding techniques. With over 30 years of combined outdoor adventure experience, each expedition and class has been carefully crafted to ensure an inspiring experience. 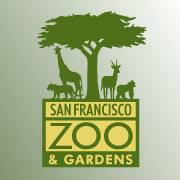 At Summer Zoo Camp, kids can Learn about animals, their habitats and how the zoo cares for them. Camps are available for kids entering Pre-K to 5th grade, as well as more in-depth scientific camp for kids in grades 6 and 7. 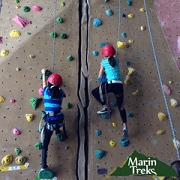 Marin Treks is the most exciting summer camp in Marin! 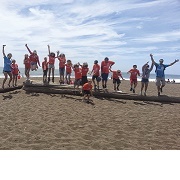 Activities include rock climbing, trapeze, kayaking, trampoline, go-karting, tide pooling, exploring ancient Redwoods, & studying Bay Area wildlife. Science week takes campers to the Lawrence Hall of Science, Exploratorium, and other museums. 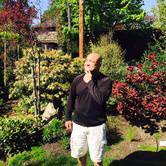 Led by Naturalist Brian Campopiano, each day is a new adventure for your child!